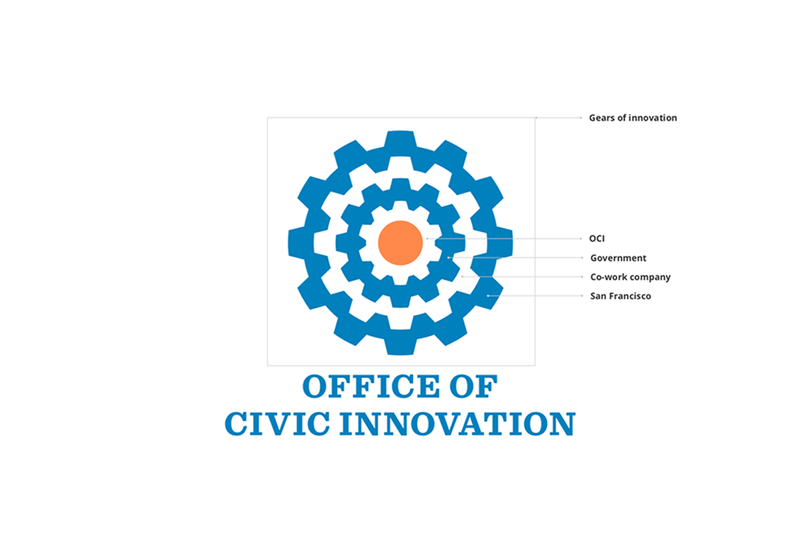 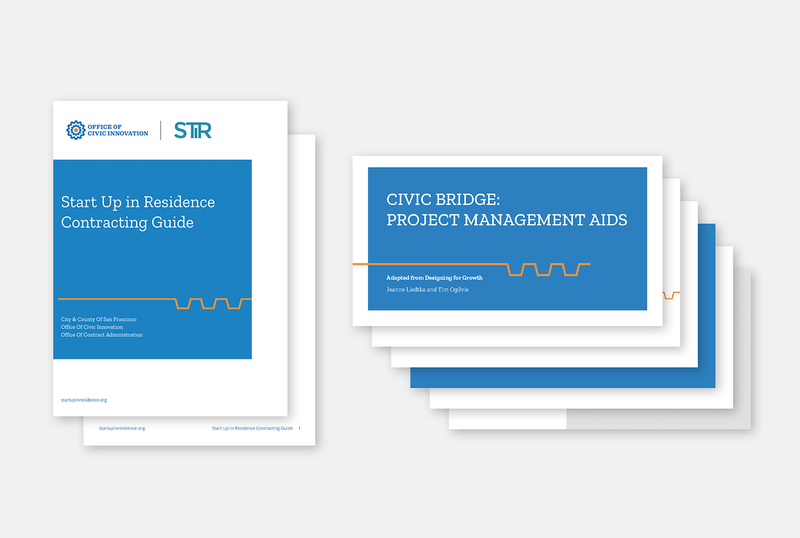 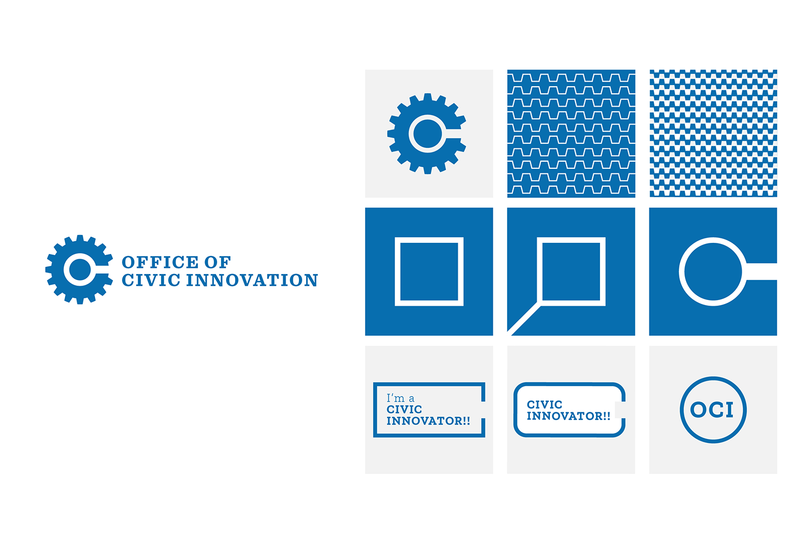 San Francisco’s Office of Civic Innovation helps government become more collaborative, inventive, and responsive to SanFranciscans by introducing new approaches, resources, and technology for Mayoral priorities. 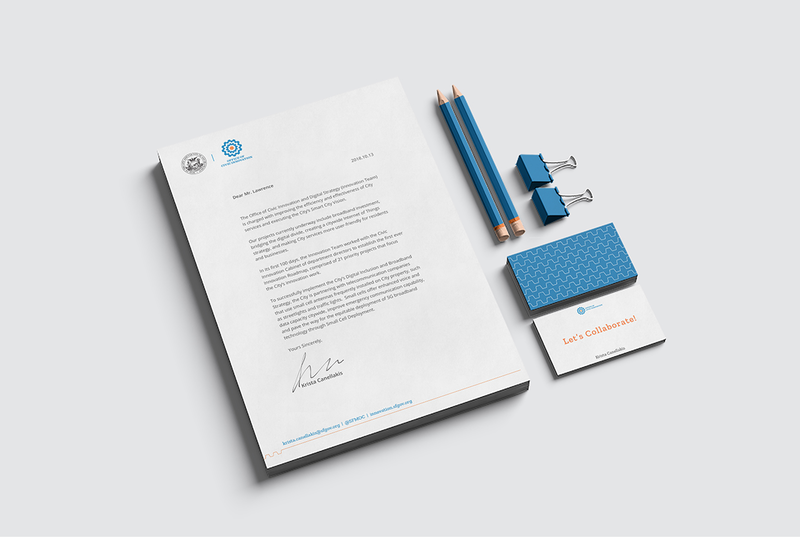 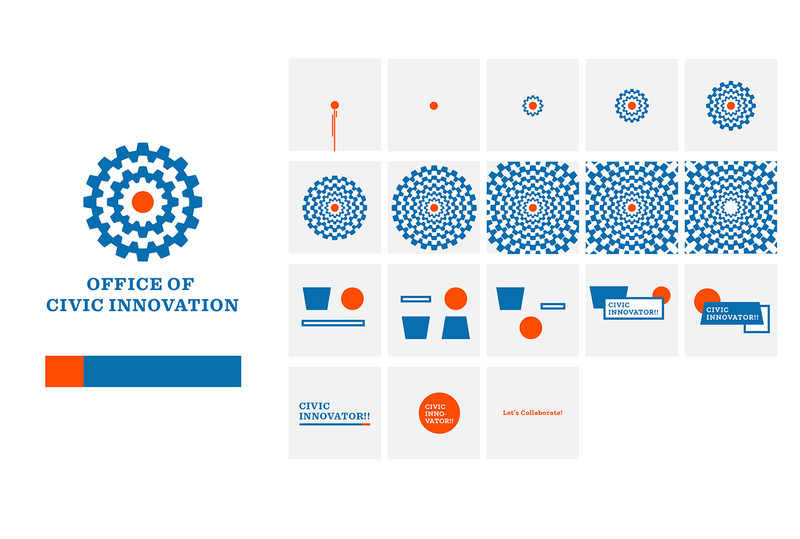 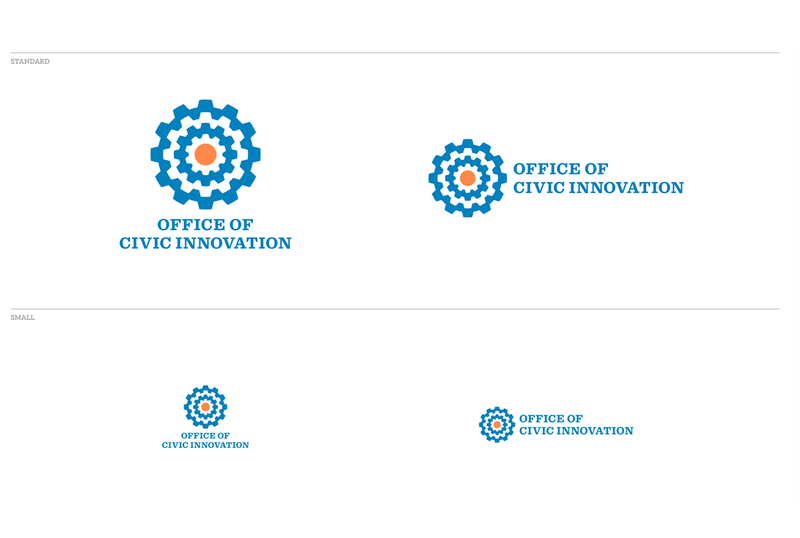 OCI approached TBD* to create a new identity that would evoke their creative, friendly, and collaborative attribute. 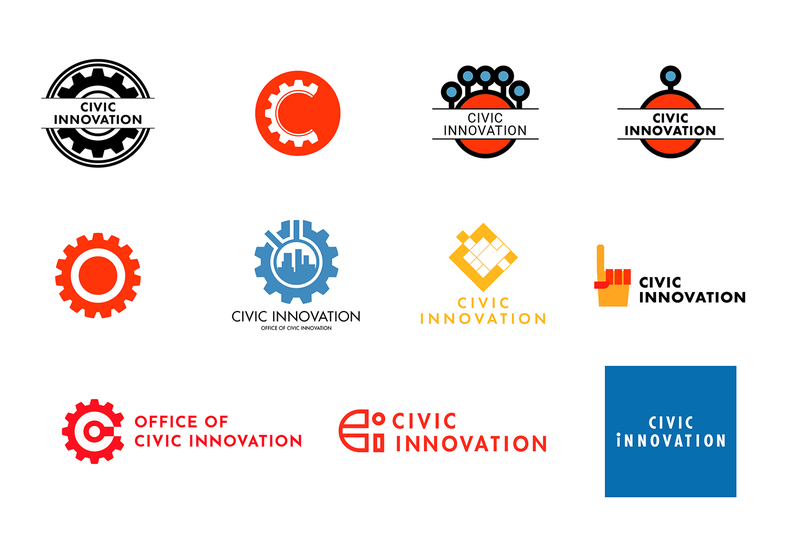 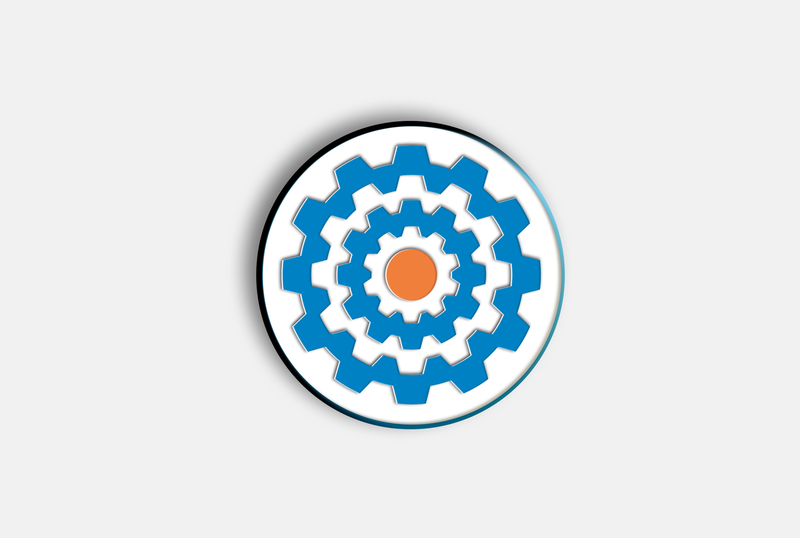 The new logo represents an engine of creativity that improves San Francisco for its citizens; the gears that push the city forward.